Two New Resources, Get them While They Are on Sale! - The Resourceful Room! Two New Resources, Get them While They Are on Sale! 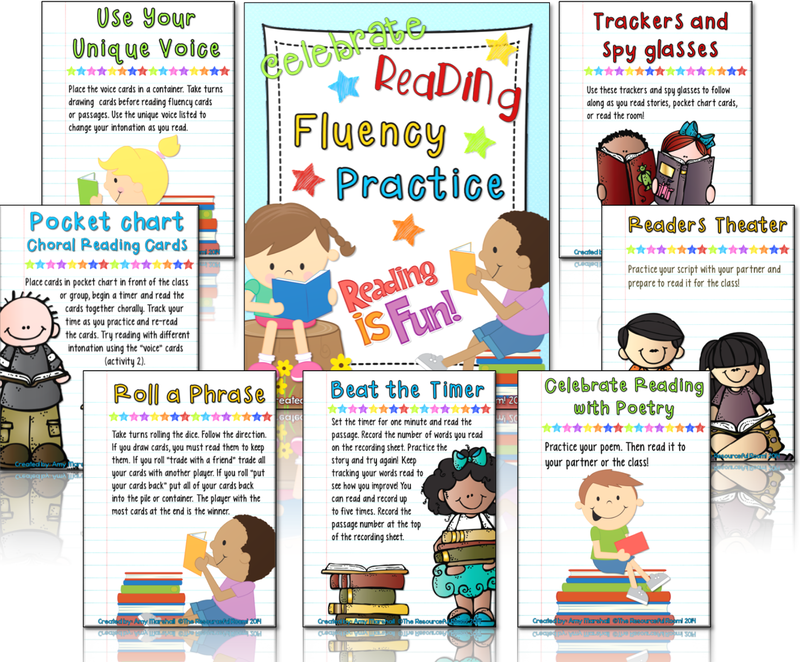 I've added a new fluency pack to my store this week, all the activities are about reading! My students love the roll-a-phrase game in these sets so much I decided to create a roll-a-sight word game for my first graders! I think they are going to love it! Both of these sets are on sale Through midnight, and I'm going to give two copies away to my readers! Leave a comment below and I'll choose two winner randomly tomorrow morning! Thanks for stopping by! My students would love the game aspect to practicing fluency with Roll a Phrase. The resource looks great! Steph can you leave me your email address so I can send these to you? or you can email me at theresourcefulroom@gmail.com and I'll send it along! Fluency Pack Update, A Freebie, and a HUGE sale! The Very Hungry Caterpillar is 45! 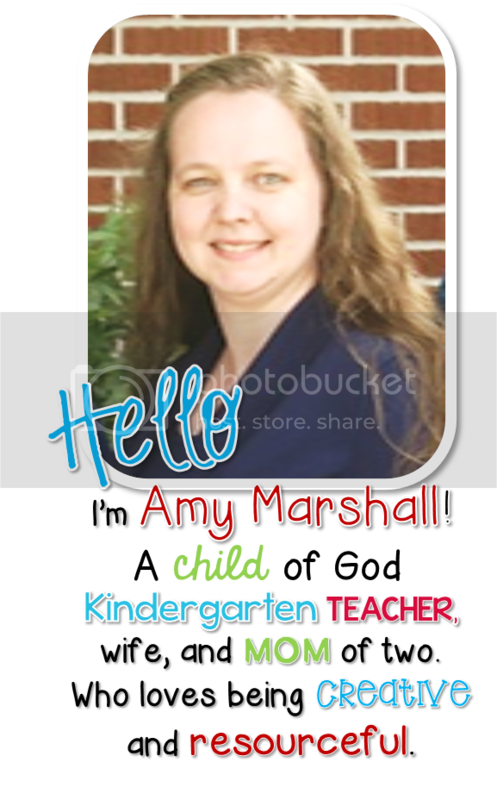 Bright Ideas For Teachers Blog Hop!